Cold temperatures go hand-in-hand with comfort eating, hibernation and less exercise. With only a few weeks left of winter, it’s a good time to banish bad habits that may have crept in. It is no secret that a positive mindset helps you focus on your health. In fact, research shows that a positive mood can be the trigger to choosing healthy over indulgent foods and can also help with motivation to set health goals. So how can you shake off a winter slump and improve your mood? Among many other things, studies show good old sunshine and listening to upbeat music work. Try: Popping on a warm winter woolly to get out in those nourishing rays or head out for a walk listening to your favourite tunes. 2. Get moving, no excuses! Is the icy chill putting the freeze on your exercise routine? Come on, it’s really not an excuse. There’s no reason you can’t switch it up and workout indoors. Try: Skipping, jump squats, lunges… easy loungeroom activities. The 7 Minute Workout is a great app to try for a quick workout indoors. Seven minutes is also not too daunting, if you need to ease back in to exercising. In winter, there’s nothing like feeling nicely satisfied after a warm, hearty meal, but unfortunately reaching for that extra slice of white bread to mop up that delicious casserole sauce isn’t great for the waistline. In fact, an Australian survey found a third of women and half of Aussie men expect to gain up to 5 kilograms during winter. Try: Instead, adding high fibre wholegrains and legumes to your meals can help to keep you full for longer and stop the craving. 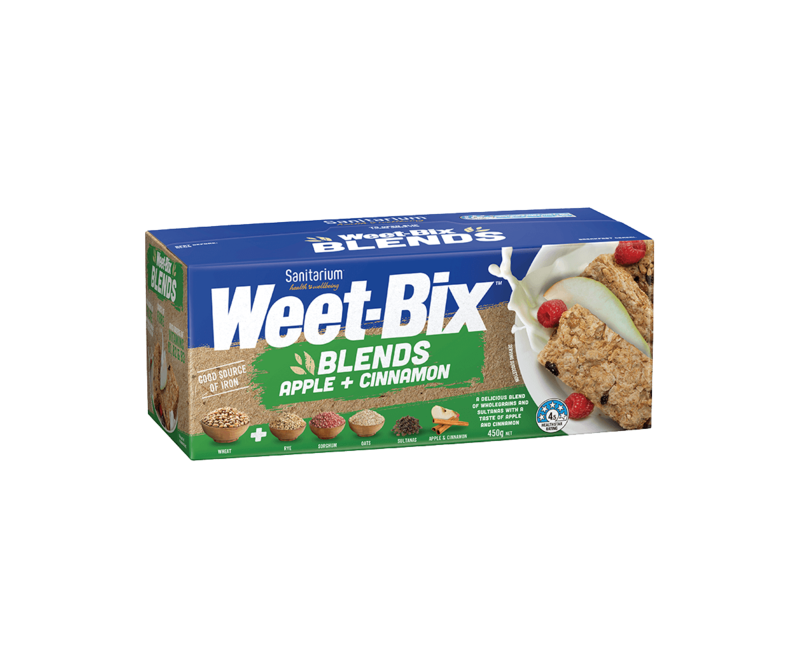 They’re packed with nutrients, fibre, antioxidants and consistently associated with living longer. Kick off the Ugg boots and pop on a party dress. Getting out and having fun with friends gives you so much more than a smile and belly laughs. Several studies have linked being social with physical health benefits and a healthier lifestyle. Try: If there’s nothing in the diary, be the party planner and organise a catch up with friends. From brunch at your favourite cafe to an all-out dinner party, some face-to-face time may be just the medicine you need. It’s always important to drink water, but especially when you are pumping the heater throughout the chilly winter months. Did you know even mild dehydration (a drop of just 1 to 2 percent of normal water volume in the body) is enough to impair thinking? Try: Getting inspired to drink water can be hard especially when it is cold. So why not spice it up with strawberries, mint or lemon for a flavour boost. Or, try a simple slice of lemon in a glass of warm water.